Poor will always be with us. No matter how rich a country is there are always those suffering with poverty. Whether caused by financial catastrophe, personal trauma, mental illness, addiction or the almost infinite number of other trials that effect human beings, we have homeless individuals and families living among us. While the loss of material resources is difficult and certainly the most visible affliction of homelessness, it is the loss of hope and the absence of love caused by poverty that is most tragic. It is in this condition that people lose sight of the purpose of life and burrow deep within themselves closing off the world around them. Thankfully, God in his infinite wisdom, makes it both easy and inexpensive to show love to our fellow man. Homeless at Heart is an organization that shows love. Started by an 11 year old boy whose heart met God's heart when he saw a homeless mother and child on the street, the organization has a very simple mission - show love to the homeless. What better day to show love than on the day we celebrate love? Because of Homeless at Heart, the last 2 Valentine's Day have been different for thousands of homeless people. A simple gift of love in the form of a box filled with daily essentials and a card has shown them that they are not forgotten. They are loved. $5 per box will show the way to hope through an act of love. 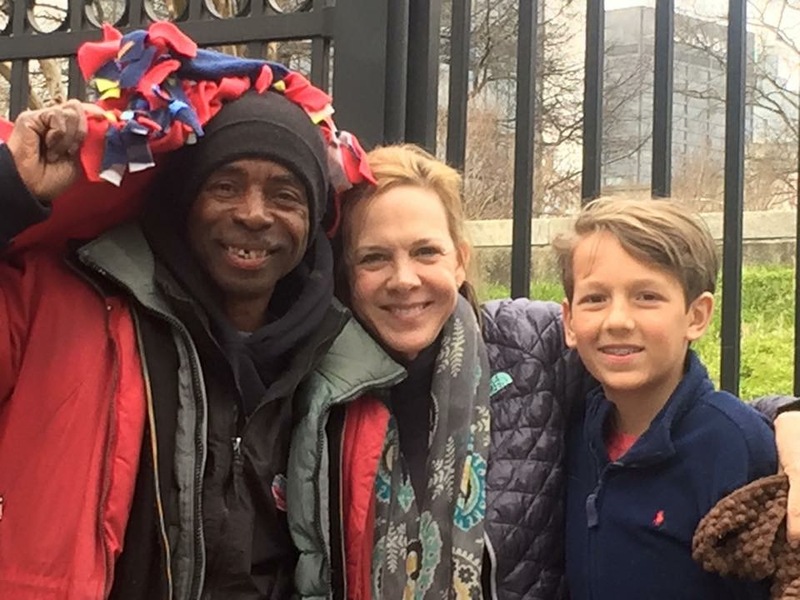 Show the homeless on the streets of Atlanta that there are people who care, who love them and are willing to give their Mite so that love may abound to them. Yes, it is a simple gift. Yes, it could change a person's life! Give your Mite today so that this Valentine's Day someones life can be filled with love.